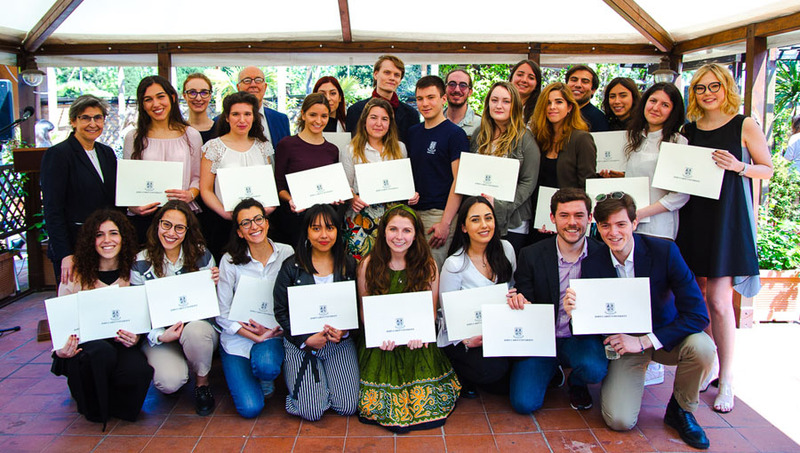 John Cabot University partners with 26 different universities worldwide to offer our students the opportunity to study outside of Italy for one semester as part of a direct exchange program. Students pay JCU tuition and fees, but are responsible for their own transportation, housing, and living expenses while abroad. Students must be nominated for the program and are then selected based on academic criteria. Students can choose from 17 schools from around the U.S., 1 in Puerto Rico, 5 in Europe, 1 in Africa, and 2 in Asia. The most popular destinations in the U.S. are New York and California. Students choosing other countries tend to opt for Sweden or South Korea. During the Fall 2014 semester, 21 JCU students left Rome to explore a new country and are now back and eager to share their experiences. This semester, 21 more JCU students have headed off, with 11 of them going to San Diego State and the remaining to Brooklyn College, Cal State, Eugene Lang, University of Miami, Inter American University of Puerto Rico, Tilberg in the Netherlands, and Sookmyung in South Korea.